The Snapdragon 855 announced by Qualcomm and the existing Snapdragon X50 LTE modem are all that Android smartphones would need to crank out 5G-ready smartphones. Add to that the fact that most major carriers in the world, such as SK Telecom, LG Uplus and KT in South Korea, along with Verizon and AT&T in the U.S. have already started rolling out 5G networks. With all the required things in place, Qualcomm is confident that most smartphone makers will release their 5G devices by the end of next year. 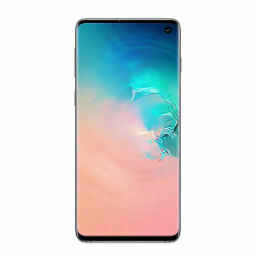 Apart from Apple and Huawei, most smartphone makers go for a Qualcomm-made silicon (Samsung too but just in the U.S.) for their premium offerings and it wouldn’t be surprising to see most high-end 2019 smartphones get their firepower from the Snapdragon 855 chipset. The new platform is capable of supporting multi-gigabit download speeds on 5G networks. Now that the groundwork has been laid, the question is when can customers expect 5G devices? According to Qualcomm’s President Cristiano Amon, by this time next year, the industry will be able to witness a flagship 5G-compatible smartphone from every Android smartphone maker across all U.S. carriers. A lot of Android smartphone makers have revealed their plans of releasing a 5G handset in 2019, but apparently, Apple will continue its tradition of sitting out the latest generation of wireless technology. The 2018 iPhones have already received a tepid response, and releasing LTE-capable-only iPhones when most of its competitors such as Huawei and Samsung would be releasing 5G-ready devices might not be a good idea. 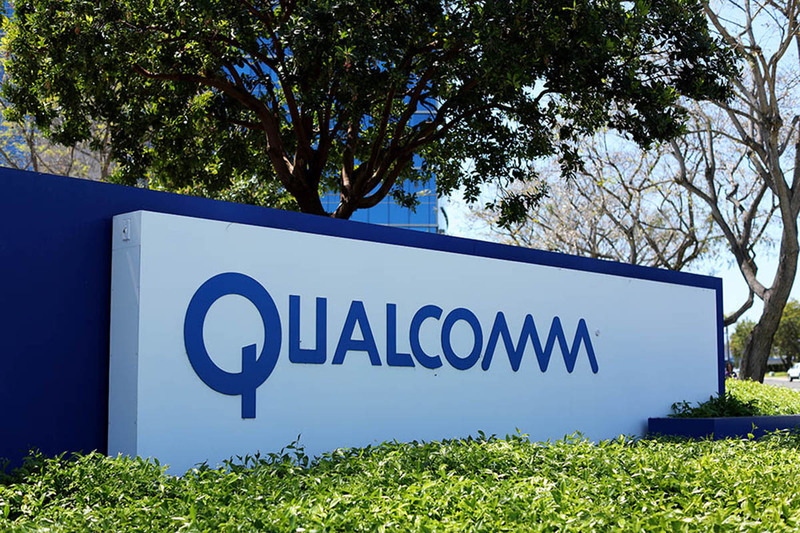 Qualcomm had recently expressed its wish of seeing its 5G modems inside iPhones, but it remains to be seen if the Cupertino giant will take the chipmaker up on its offer. Most major U.S. cities are expected to get 5G coverage next year, and since it’s expected to be a huge improvement over 4G in terms of performance, most consumers would be drawn to 5G phones.